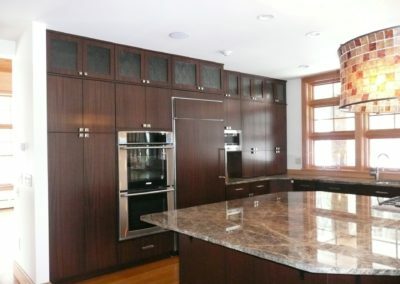 Projects — Residential - Old Colony Cabinets Inc. Custom home projects are the way we started this business and they are still a very important part of our business model. 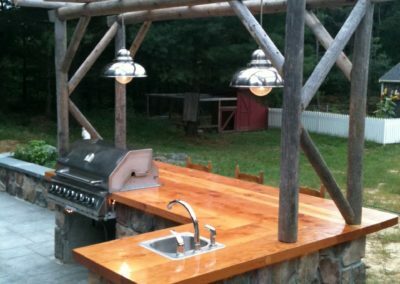 We have always done residential custom design, build and install from the very beginning. If the home is the castle then the kitchen and family room are the place where the tempo of the home is set. While we do on occasion work with an architect on the home space, most often this work is ours from the initial sketches of the space to the final reveal. OCC has done almost every style, wood, finish, and structure that a homeowner may desire. The limit is the imagination of the homeowner: we can build it! © 2019 Old Colony Cabinets Inc. | Web Site Design and Hosting by Ashdown Technologies.